At Dell Children’s Medical Center, we identify these very normal activities as expressive. We understand that children very naturally express themselves through their play, through their responses in active music making and through their creation of a piece of art. Expressive therapy services are a natural fit for family-centered care, because the interventions used are based upon things that are familiar and normal to kids and families. Here is more information about our art, music and play therapy services. Art therapy is a service provided to children and their families to encourage expression of thoughts and feelings through art-making. This service is facilitated by a registered art therapist. What does the art therapist do? In addition to therapeutic art-making, some children benefit from the opportunity to display their artwork. The art therapist maintains a patient art gallery, located on 4 North facing the courtyard. Children are given the opportunity to submit artwork, with written consent, to the art therapist to be considered for display. Abstract or representational, these works often tell a story, express an emotion or simply represent an exploration of color and space. Artwork will remain in the gallery for six months. The children and their families also have the opportunity to work together with local artists to create unique art pieces as part of the Art of Giving annual fundraising event. Music therapy is a service that provides children with the opportunity to use music as a way to cope with hospitalization. This service is provided by a board-certified music therapist. What does the music therapist do? The music therapist individually designs each session to meet the child’s needs. Sessions can be individual or include family members. In addition to in-room visits, the music therapist conducts music groups in the 3 North playroom. Patients, siblings and parents are invited to attend. The music therapist leads the group in drumming, singing, dancing and a lot of fun! 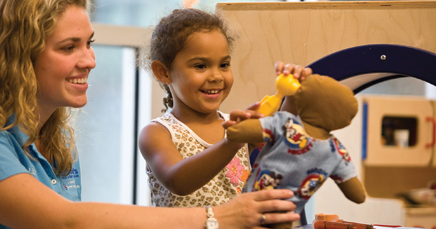 Play therapy gives children the opportunity to express feelings and difficulties to a trained play therapist. Just as adults have the ability to talk about their problems and concerns, children naturally use play to communicate confusion and stress in their world. Through working with a registered play therapist, children can better develop skills to cope with illness and hospitalization. What does the play therapist do? Art therapy, music therapy and play therapy sessions can be conducted individually or can involve family members depending on the needs of the child. 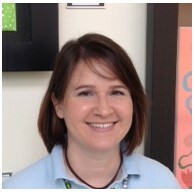 Della is a Board-Certified Music Therapist. She has 21 years of clinical experience in acute neurological rehabilitation, burn rehabilitation, higher education and with children who have blindness or severe visual impairment and additional disabilities. 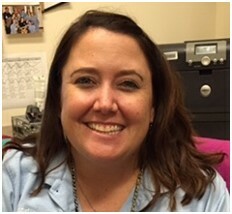 Della has worked at Dell Children’s since February 2014. A Registered Art Therapist for over 11 years, Elizabeth has worked in schools, adult psychiatric settings and hospitals in New York and Austin. Elizabeth spearheaded the Expressive Therapies program at Dell eight years ago by volunteering her services until philanthropic funding was provided for the part-time position she has held since November 2008. Crystal is a Licensed Professional Counselor and Registered Play Therapist who began working at Dell Children’s in July 2015. 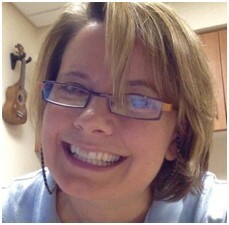 Prior to that, Crystal worked for 12 years as a Child Life Specialist at various hospitals in Texas. In additional to her hospital work, she has completed licensing hours at a Montessori school and in private practice.